Randy Lee, the Ottawa Senators assistant general manager who is facing harassment charges, has resigned. The team released a statement late on Tuesday announcing Lee was resigning from his roles with both the Senators and their AHL affiliate, the Belleville Senators. 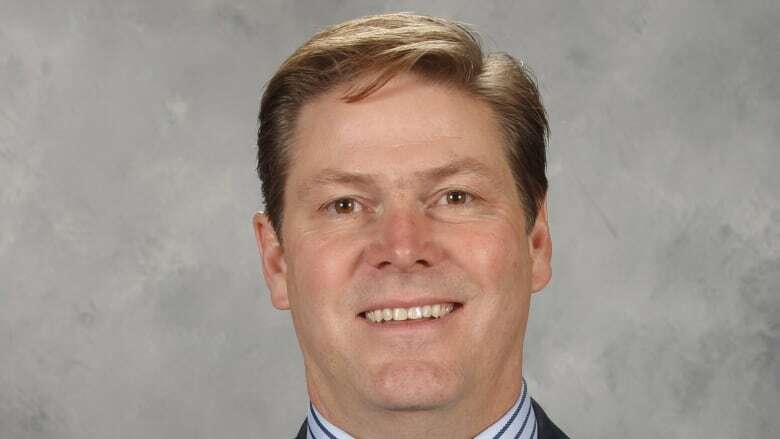 "The Ottawa Senators today announced that Randy Lee resigned as Assistant General Manager of the Ottawa Senators and General Manager of the Belleville Senators. A search is underway for his replacement," reads the statement. The team suspended Lee two weeks after the charges were first announced on June 1. Lee was charged after an incident at the NHL's pre-draft scouting combine in Buffalo in May. Lee's attorney called the charges "baseless" in a previous court appearance. He was accused of making lewd comments and rubbing the shoulders of a 19-year-old male shuttle driver during the event. Lee's next court appearance is scheduled for Sept. 13. An earlier version of this story stated Randy Lee was facing charges of sexual harassment. In fact, Lee is charged with harassment.